FB posts, guest posts, funnels, launches and… and …and…! You are paralyzed by the hundreds of ways that you ‘have to’ implement to get your next client. Drowning in a sea of opt-ins, webinars, ebooks and podcasts that you totally feel like will give you ‘the secret’ if you could just find the time to actually consume it all. Yet you feel like if you just get a few more crystals, do a few more manifesting rituals and meditate a little longer, everything will fall into place. You might feel completely overwhelmed & quite frankly on the brink of burnout, completely frustrated and financially tapped, yet you still can’t move the needle to get the client’s, income and impact you know you’re here for. At this point you feel like you might have to be a unicorn to attract the clients and cash you desire. What if there was a way to call in your dream clients in a way full that brings results faster and with less struggle? What if all of those strategies are great, but they are actually incomplete? Let me ask you – What if there was a way to call in your soulmate clients without the grit, hustle and struggle – OR being a magical unicorn- but rather with ease, flow and fun! …and I want to help you understand it. 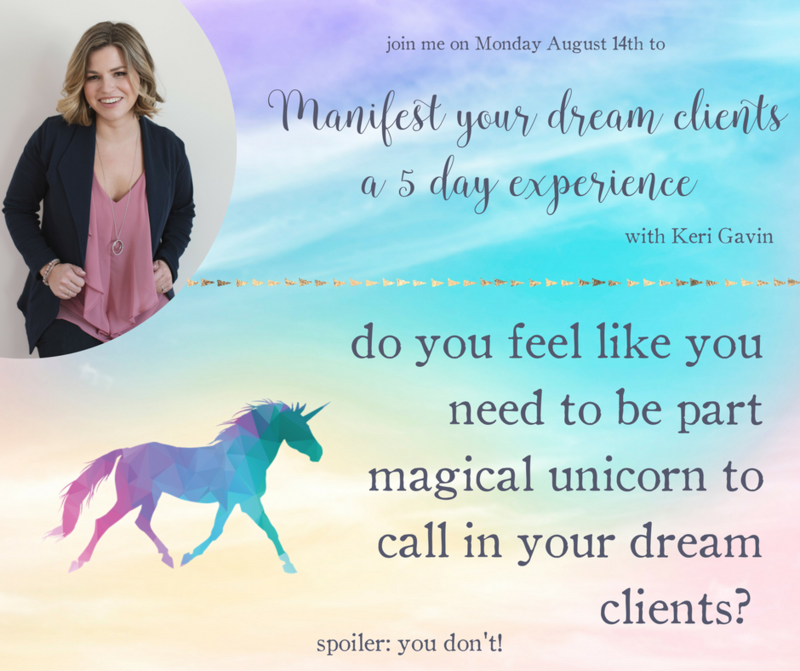 Join me for my Live Manifest Your Dream Client Experience starting on Monday, August 14th. 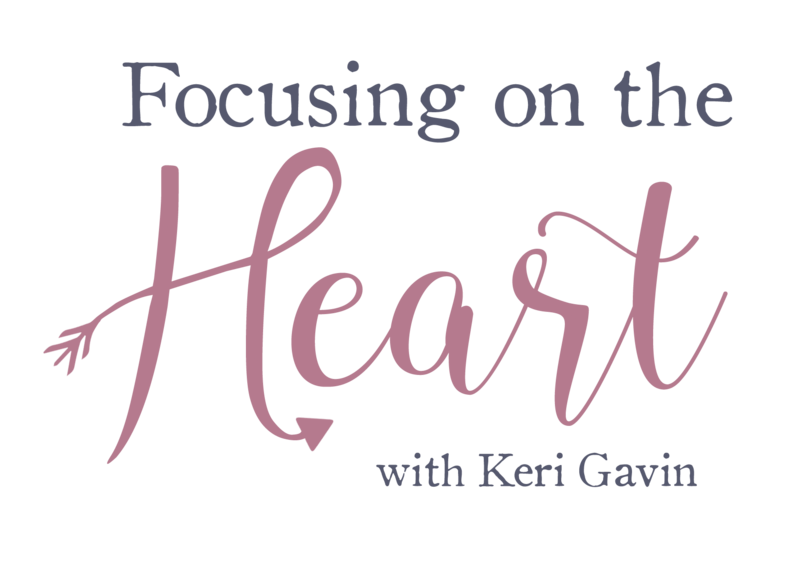 Doing this work will allow you to tap into the power you already have in order to leverage your gifts to connect with soulmate clients! By combining the science of the brain with the intuition of the heart I will walk you through the EXACT process that will unlock the door you’ve been trying to open. You know you’re meant for this. You know you are here to help people. Join me, Monday, August 14th in The Connected and Creative Entrepreneur for this 5 day experience where I will show you step by step how to attract your dream clients with ease, flow and fun so that you can create the impact and income you are meant for. Be sure to sign up here to get notifications of each day’s actionable steps! We start Monday, August 14th — See you there!